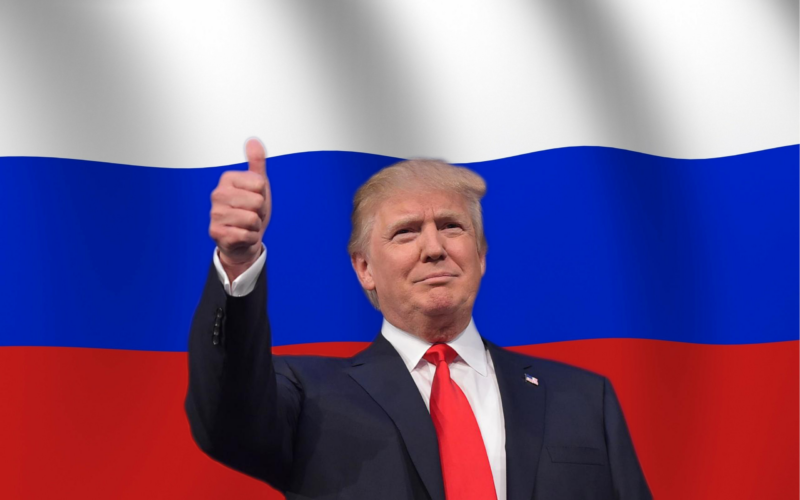 Trump’s connections to Russia have been well-researched and highly scrutinized ever since the US government assessed with “high confidence” that the Russian government hacked various US databases to interfere with the Presidential election. The documents which show the many Trump-Russia connections, now being called the Trump leaks, have been detailed most thoroughly in the Dworkin Report. Why Do The Trump Leaks Matter? In the spirit of transparency, it’s important to know the finer details of our President-elect’s relationship to a foreign government, especially if that relationship involves any conflicts of interest. The goal of the Trump leaks is to provide factual data that demonstrates Trump’s connections to Russia, allowing readers to draw their own conclusions. What is the Dworkin Report? The Dworkin Report is a 37 page report written by Scott Dworkin, a Senior Advisor of the Democratic Coalition and creator of #TrumpLeaks, a growing trend on social media designed to get people talking about Trump leaks. The report focuses primarily on Trump’s business dealings in Russia, the 2013 Miss Universe Pageant (which took place in Russia), Trump’s campaign advisors and their connections to Russia, and Trump’s public relationship with Vladimir Putin. In this article, I am going to discuss some of the more intriguing connections between Trump and Russia, but you can read the full text of the Dworkin Report here. The first section of the Dworkin Report covers Trump’s business dealings in Russia, which date back to 1987 when Trump was looking to build a hotel in Moscow. An article written in October 1987, published The Journal, indicate Trumps initial interest in building the Moscow Hotel. 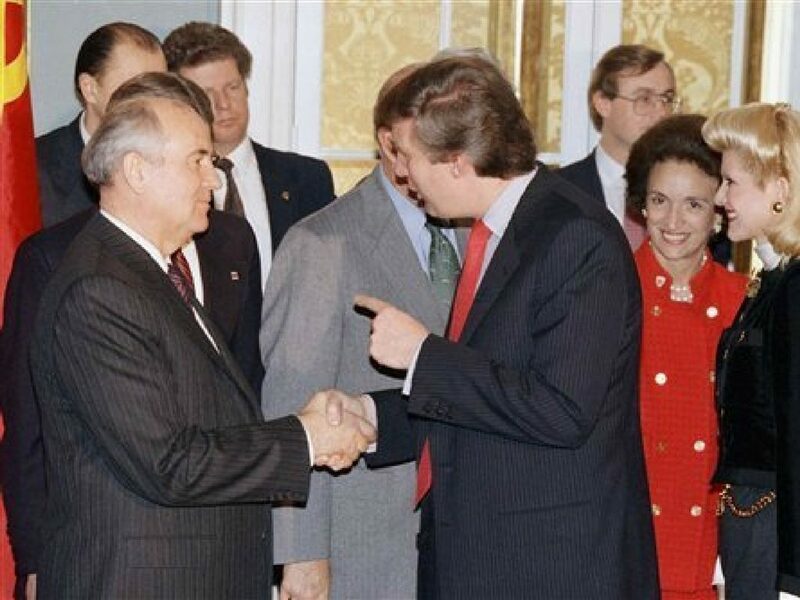 This plan was supported by Mikhail Gorbachev, who at the time was General Secretary of the Central Committee of the Communist Party of the Soviet Union. Trump’s interest in a real estate development in Russia spanned until at least 2008, which is made clear by Trump’s remarks in an interview published in Hotels’ Investment Outlook. The article states that the Trump Hotel Corporation was looking at several opportunities on “every continent,” citing Russia specifically. Of course, there is nothing nefarious about a businessman looking to expand his brand across the globe. In fact, there are over 200 companies with “Trump” registered in the name (the linked list is data collected from the Russian Federal Tax Service database). However, the large number business dealings have many worried about potential conflicts of interest. Donald Trump hasn’t done much to bring clarity to the situation considering that he still refuses to release his tax returns. For some Trump leaks activists, Trump’s tax returns would be a dream come true, as they would shed light on what many believe is a massive conflict of interest. Trump is set to hold a press conference on January 11th, where it is likely he will get asked about turning over control of his business to his children, something Trump has stated he will do. What does a beauty pageant have to do with the Trump leaks? Well, Donald Trump owned Miss Universe pageant from 1996 to 2015. 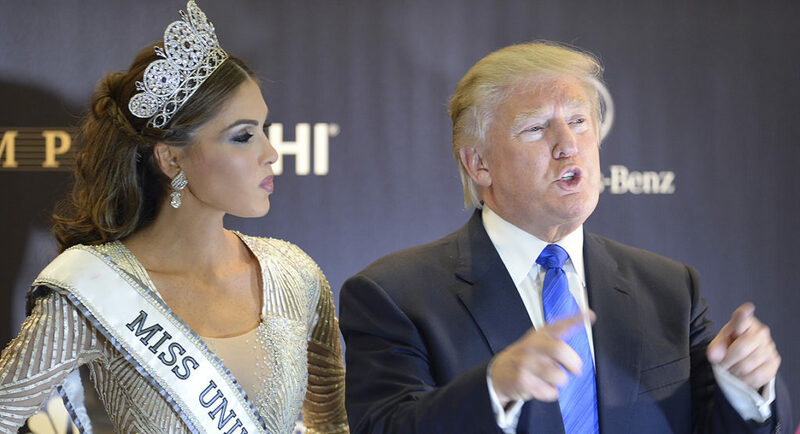 In 2013, Trump brought Miss Universe to Moscow and spent a lot of time mingling with the higher-ups of the Russian government and business sector. 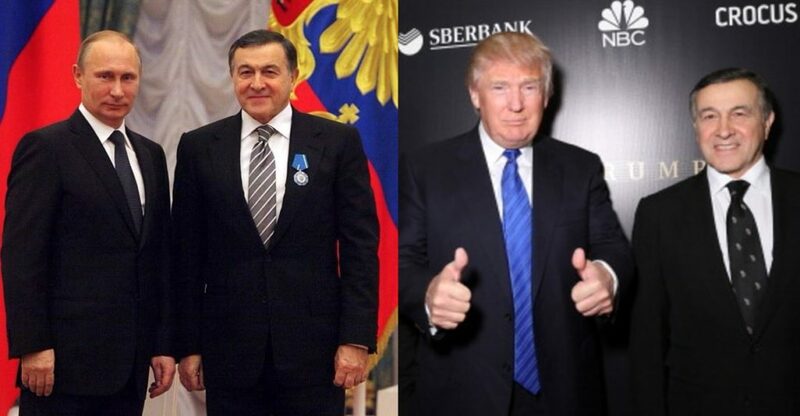 While in Moscow, Trump met with Aras Agalarov, the head of the real estate development firm (Crocus Group) which owned the building that hosted Miss Universe in 2013. Crocus Group was one of the developers Trump talked to when planning a Moscow hotel and the Crocus Group awarded Trump the Diamond Excellence Award in 2013. Of course, these events took place prior to Trump’s run for President, and it mostly sounds like two businessman doing each other a favor for mutual benefit. Unsurprisingly, Vladimir Putin also has a relationship with Aras Agalarov. in 2013, Putin awarded Agalarov with the Order of Honour, which is the Russian government gives to recognize outstanding citizens. Although Trump and Putin did not meet in 2013, sources claim that the two attempted to set up a meeting. However, Putin did send Trump a note and gift after Miss Universe 2013 was over. The gift was delivered to the Miss Universe offices in NYC by none other than Agalarov’s daughter. Once again, we’re left in a peculiar situation. Clearly, Trump has a strong relationship with many Russian elites, but there’s no clear, publicly available evidence of international corruption or collusion between Trump and the Kremlin. Many of Trump’s campaign advisors also have connections to Russia. We’re wandering back into multiple degrees of separation, but some of these connections are intriguing to say the least. For starters, Boris Epshteyn, a Senior Advisor to the Trump/Pence ticket, moderated an “Invest In Russia” panel which was made up mostly of government officials from Moscow. The most clear cut connection between Russia and a Trump advisor comes from Paul Manafort, former Trump Campaign Chairman. In 2006, Manafort’s consulting firm ran the Montenegro’s independence referendum campaign in exchange for millions of dollars. The Russian government also had a vested interest in Montenegro’s independence as they wanted to make large investments. Final Thoughts: What Does The Current State Of Trump Leaks Tell Us? So far, there’s no smoking gun directly linking Trump to any nefarious behavior or collaboration with the Russian government. At this point, we’re unlikely to find that crucial piece of evidence as long as Trump withholds his tax returns. However, there’s a clearly documented history of Trump having strong relationships with Russian elites and oligarchs. In the fight for a transparent Federal government, it’s important for the media and citizens alike to investigate further, so we can be sure our President-elect prioritizes the needs of the American people. What do you think about Trump leaks? Much-ado about nothing, or a longstanding relationship between Trump and Russian elites that culminated with their support in getting him elected? Leave a comment down below to keep the conversation going.